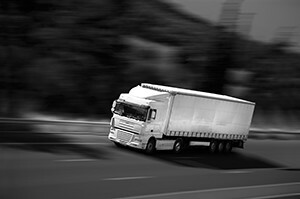 While you’re applying for semi truck financing, have you thought about looking into financing for trailers? 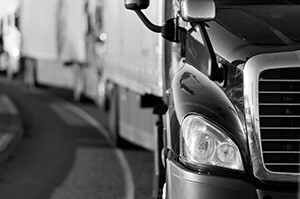 As the commercial vehicle and equipment financing experts, Fleet Lending Solutions is here to help you find the best options for financing the vehicles and equipment that your business needs to thrive. We have the experience in the transportation and construction industries that many other lending institutions lack, so we are able to better understand your needs. If your business requires hauling a lot of goods or transporting heavy machinery to and from job sites, you know how easily things can get complicated if you have a trailer that is out for repairs or down for the count. It’s also incredibly frustrating to have to turn down lucrative offers because you don’t have enough of the equipment you need. Don’t let that happen again. 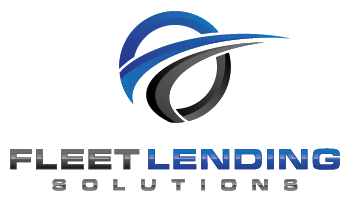 Get in touch with us at Fleet Lending Solutions now to fill out an application for trailer financing. We can help you find the best rates based on your credit scores and credit history so that you can continue to grow your business. Since we work with a number of different lenders, you aren’t stuck with the rates that a dealer or a bank tries to give you. We pride ourselves on working as hard as possible to get you the best rates instead of just putting you into the first deal that we can find. Not only does that not help you, it doesn’t help us either. We’re interested in forming relationships with our clients that stand up over time and trust is the foundation of relationships like that. Contact us at Fleet Lending Solutions today to find out how you can get the dump trailer, tractor trailer, or semi trailer financing that you need.